Gold Factory will please any treasure hunter as the entire game is all based around the gold theme. 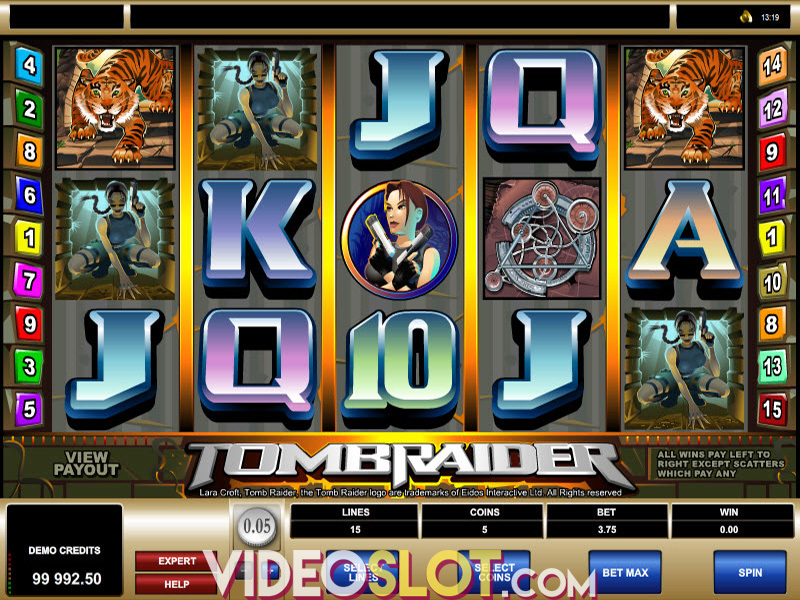 With gold bars, gold medallions and gold coins, players will collect riches on this 50 payline video slot created by Microgaming. In addition to the gold symbols, players will also benefit from seeing a steam train, yellow submarine and hot air balloon, all vehicles of transport to the Gold Factory. Watch for the trolley cart to haul away the gold and enjoy all the dazzling wonders this slot has to offer. This five reel game is a great choice for beginners as it supports penny bets, making the smallest wager worth $0.50 per spin. The coin size can be increased to $0.10 and with a maximum bet of 1000 coins, players will surely enjoy the various betting options. This game may not offer a life altering progressive, but the golden win of 7500 coins in the base game is something many players will be pleased to collect. The main highlight of this game is the Gold Factory Bonus round, which is a multi-level game that is triggered by getting three or more bonus symbols in any position. 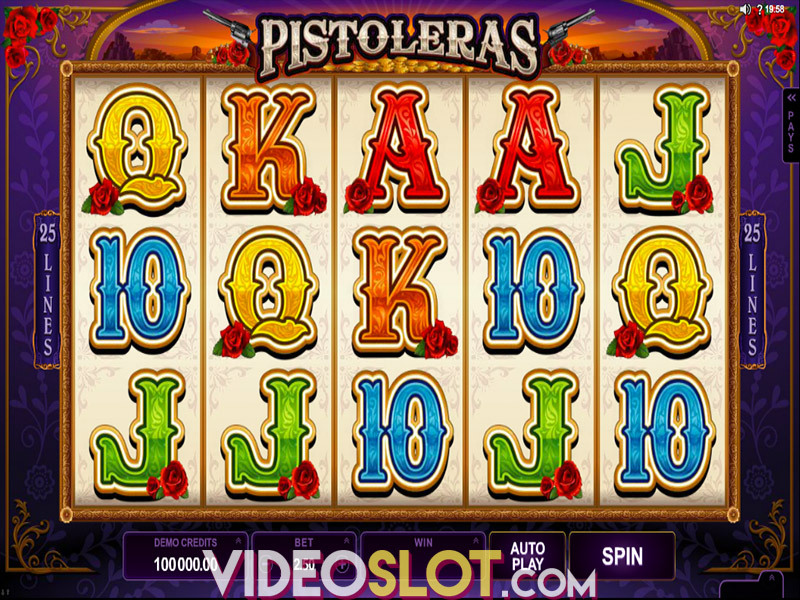 This bonus round can pay as many as 619,000 coins, so it is one that players will be trying to trigger. The base game is played in the popular Boiler Room and gold will be discharged from the hoppers, loaded onto a train. There will be 12 different hoppers and players will have the chance to choose four of these. Aside from bonus credits, players can also win tokens that will take them to another bonus game. After the following bonus level is completed, players will return to the Boiler Room. One of the tokens that can be earned in the bonus is a free spin token, which will offer players a great bonus starting with the selection between two buttons. 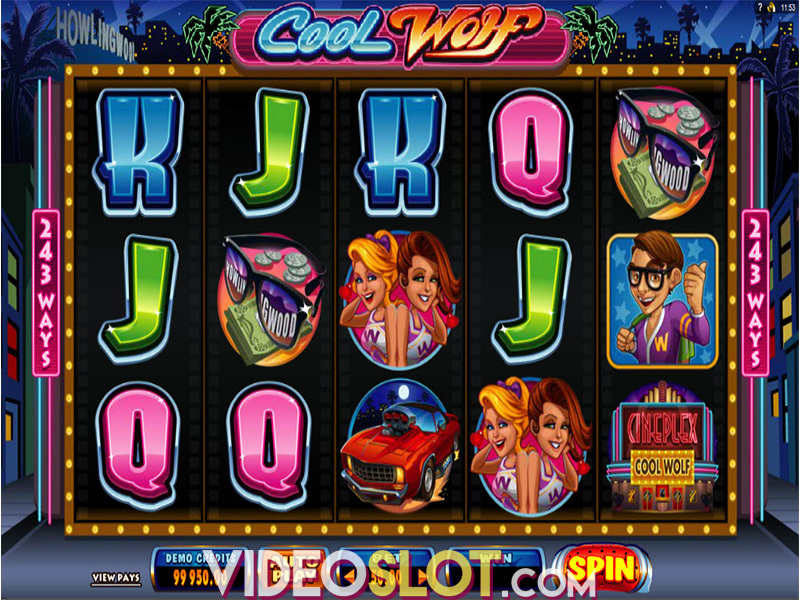 This choice will present players with their number of free spins, ranging from 10 to 25. All payouts during this round will be doubled. Another token will trigger the Reactor Bonus, where players will travel to another section of the Gold Factory to operate the different reactor points. There are 12 different points that will offer instant credits, with two ending the bonus round. Gold Factory is definitely a game that will appeal to any video slot fan and with the intriguing bonus feature, it is possible to collect some superb payouts. The overall RTP of 96% to 97% is attractive and indicates that much can be won when wagering real money on the game. Where to Play Gold Factory?